I am frustrated at some Ebay sellers. They think we are fools. They tried to abuse the system and we buyers have to be alert. A week ago, I had a bad experience. 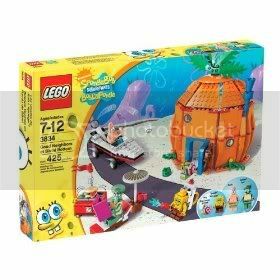 I was looking for a Lego Spongebob set in ebay for my gal. I bid and won at a very reasonable price. Guess what the seller did? First she quickly changed the invoice to include shipping to Malaysia. She was fast, she did it a few hours after I won the bid. By the way, she charged me US$42 and the box of Lego was US$26. I wrote to her to ask her to ship to a US address since I will be going there for business trip. She re-adjusted the invoice. I paid it after she did that. Later she refunded my money and gave a lame excuse that her bf accidently step on the Lego box, therefore spoiled it. You see Lego are made to be tough. Anyway, I asked her to take a picture for me, if it is not badly damages, I will take it at a discounted price. She didn’t take any pictures but offer to find another set for me. Until now, I didn’t hear from her. I sensed that she wanted to profit from the shipping cost. There were a lot of things in Ebay that is overpriced. I bought a Transformer The Fallen from Amazon.com for US$22.99 with no shipping cost. Ebay sellers are selling for US$30-$60. Are they crazy? Amazon.com is selling the Lego Spongebob for US$39 inclusive of shipping. 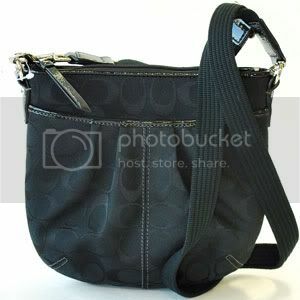 Ebay sellers are putting at US$25-$40 but with a high shipping cost like US$14.70. 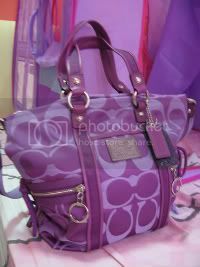 There are some fake bidders that jack up the price of the goods. Bottom line, beware of these cheaters! I am better off buying stuff in Amazon.com. I hope Amazon.com accept non-US paypal in the future. Many have asked me what USB Modem is or how it is used. Well with advanced technology, we do not need any wire to make a call or use Internet. 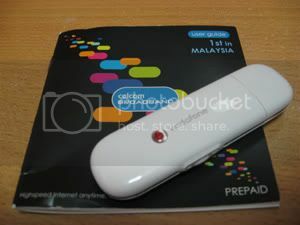 A few months back I bought an USB Modem from Celcom for a backup Internet usage. It is important for me because I need it for my work. It is kind of frustrating when I am in a teleconference and my ISP decided to sleep. 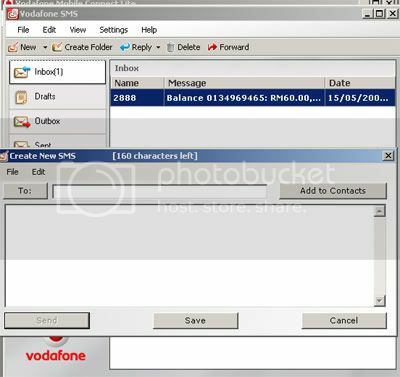 The Vodafone USB modem allows me to insert a SIM card, the normal SIM card that you would use for a mobile phone. You can use any local telecommunication SIM. 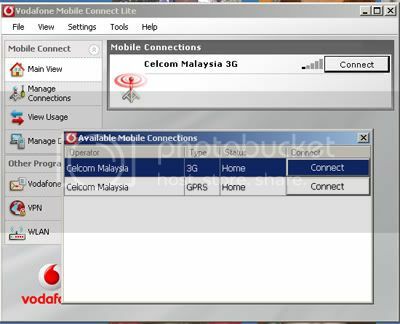 You can pick from Maxis, Celcom or Digi. Whichever that provides you with the best internet plan for your need. 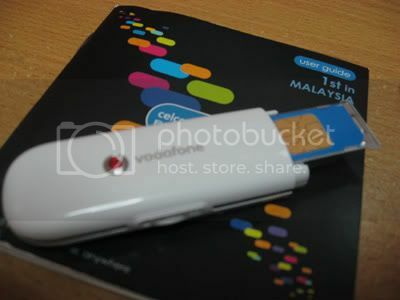 I went for Celcom Prepaid broadband as it is my backup ISP. The 3G speed is pretty good. Here are some pictures of how you would go about using it. Plug in the SIM card into the USB Modem. Actually the SIM should face down for this model. I took the picture face up to show you the SIM. 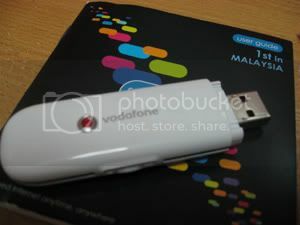 Plug the USB modem to a USB port on your notebook or PC. 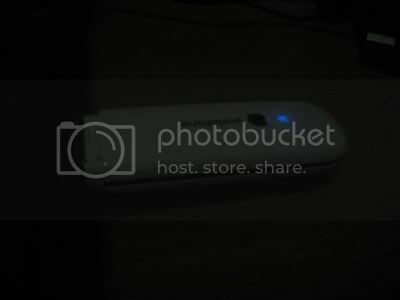 The USB modem will come with mobile connection software that is store inside the memory of the modem. It is pretty need. Your PC should be able to auto run for installation. It will also install a SMS program that allows you to use it to activate your SIM, top up and check balance on the SIM. You do not need a mobile phone to do any of those. Once the installation is completed, you can launch it and detect available signals around your area. 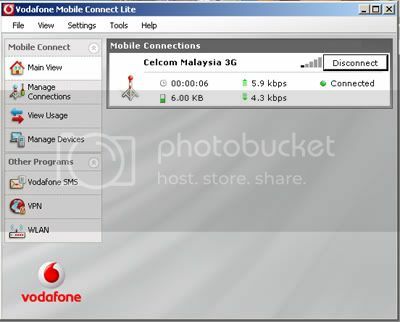 Select the 3G signal as the GPRS signal is slower. 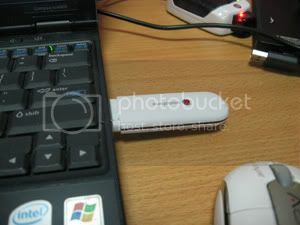 The cool thing about this Vodafone USB modem is that the color led light will tell you which kind of mobile network it is connected to. Once you are connected, you can start surfing. No other configuration required. It is that simple! 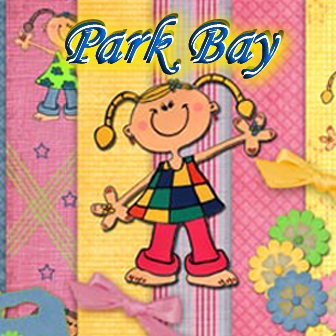 I always wanted to add favicon onto my blog URL but never had the time to do so. I procrastinated until I saw a very nice icon while surfing. I decided to add it. Favicon is the little icon that appears in front of the URL on the browser address box. It also appears in the bookmark if you save it. It works very well with firefox as for IE, it takes an extra step for it to appear onto the browser. 1. Surf the internet for a nice favicon. You can use Google to search by typing “favicon gallery”. 4. Also upload into your blog theme folder. For firefox, you just have to refresh your page to see it appear in the address box. For IE, you need to clear the cache and add your page as a bookmark. It will then appear.